Small Dog (3125) - Grow Children's Boutique Ltd. 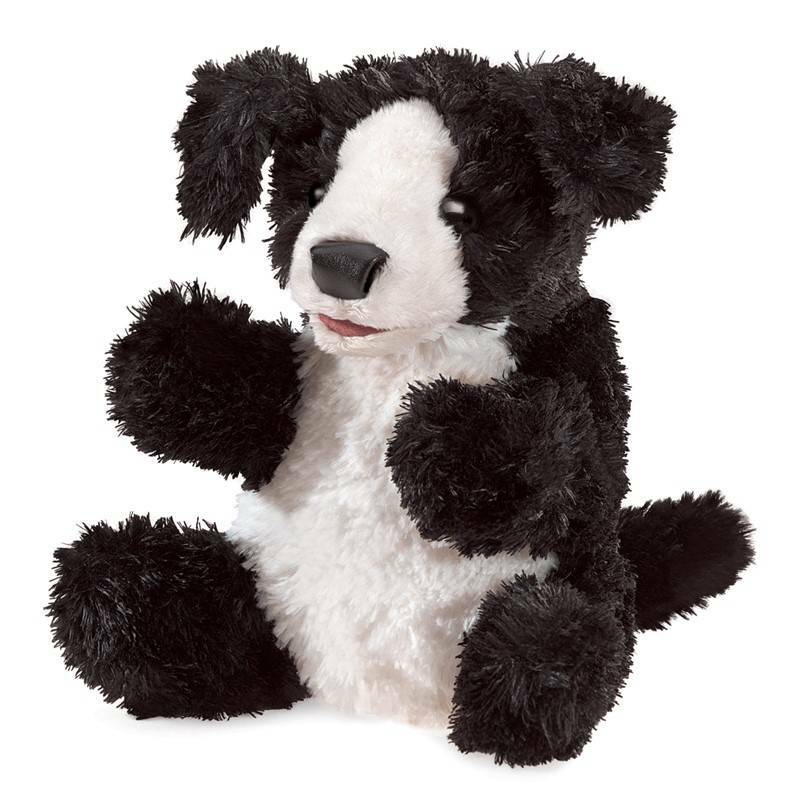 Perfectly sized for on-the-go fun, the Folkmanis® Small Dog puppet is a cuddle buddy that's packable and portable. 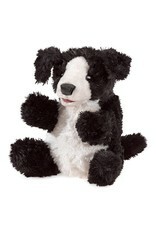 A black and white pup with movable mouth and legs, your little ones will especially love its super soft fur.